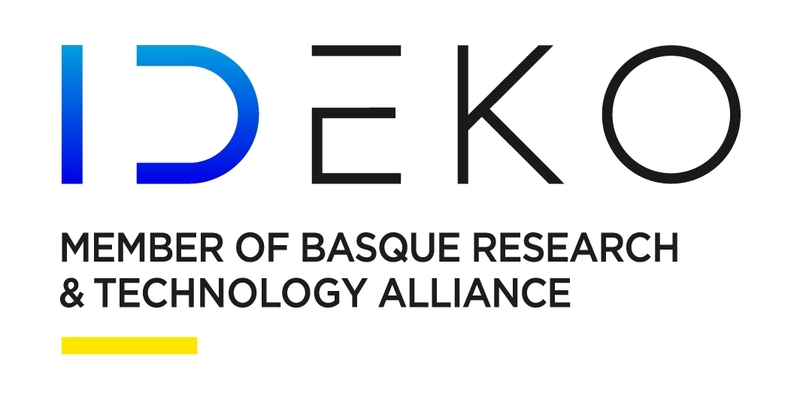 IK4-IDEKO is a Technology Centre, specialised in manufacturing and industrial production technology, We generate, collect and develop new knowledge to respond to current and future challenges of the industry. Our specialization has enabled us to offer advanced solutions to improve the production capacity and competitiveness of our customers in different sectors. It is located in the Basque Country, a region that is heir to a strong industrial tradition, mainly in the metal-mechanical sectors and nowadays houses 70% of the Spanish machine tool manufacturers. Typical customers are renowned machine tool manufacturers who are strongly committed to innovation and thanks to the latter and quality performance, export most of their production. Likewise,IK4-IDEKO carries out Research and Development with and for end users of our customers' products in a range of industrial sectors. Ever since its creation in 1992, the company has increased in number with the incorporation of researchers from different scientific areas to complement the industrial engineering profile of the initial staff. The combination of the different backgrounds in physics, computing, mathematics, and communications engineering has enabled a powerful research group. 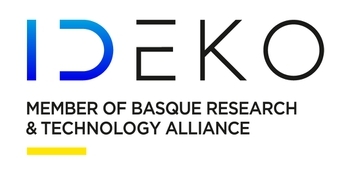 IK4-IDEKO’s activity is conceived in a collaborative scheme with various research centres and universities, both at national and international level, especially with other European entities.